Repeat Monaco mistake shows Verstappen "not learning"
Max Verstappen’s repeat of his 2016 Monaco Grand Prix qualifying crash this weekend proves the Red Bull Formula 1 driver is not learning from his mistakes, according to Sergio Perez. 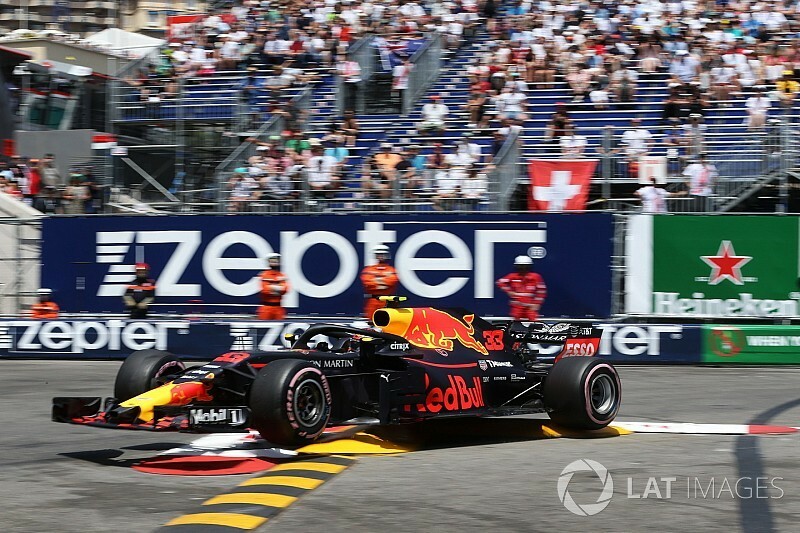 Verstappen ended up in the barriers on the exit of the Swimming Pool section at the end of FP3 on Saturday after clipping the inside wall on the entry and breaking the front-right. It was a carbon copy of the error he made in Q1 two years, and had the same effect because the damage was too severe to fix in time for qualifying, which means Verstappen will start Sunday's race last. Asked whether Verstappen's crash repeat suggested the Dutchman wasn't learning from his mistakes, Force India driver Perez said: “Those things happen. But if it happens after you’ve done it [before] then it means you haven’t learned. “It can happen to anyone, we’re all pushing really hard. If it happens twice, then it means you’re not learning about it. “We put our wheels millimetres away [from the barriers], and from the couch maybe it’s easier to judge. Verstappen has been involved in multiple incidents this season, most notably clashing with Lewis Hamilton in Bahrain and then clumsily spinning Sebastian Vettel in China. 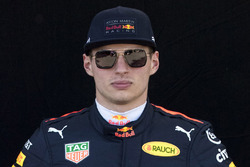 The 20-year-old has been hailed as a certain future world champion, but 1997 title winner Jacques Villeneuve told Motorsport.com Verstappen will not achieve his potential without changing his approach. “He’s not calculating the risk correctly and that’s what cost him dearly this weekend, because he had the pole or at worst the front row and now he will start last,” he said. “So, if he keeps doing [things] like this he will never be a champion. Villeneuve conceded it would be very difficult for Verstappen to calm down without losing the edge that makes him such an exciting talent. “I don’t know [what he needs to do to change], I really don’t know,” said Villeneuve. Multiple grand prix winner Felipe Massa agreed that Verstappen needs to calm down and said the practice crash was needless. 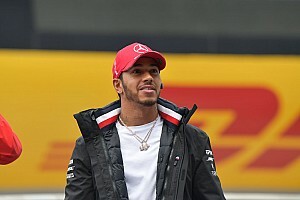 “Qualifying is the most important thing, when you really, really need to push it to the limit,” the ex-Ferrari and Williams driver told Motorsport.com. Verstappen was promoted to the Red Bull senior team after Daniil Kvyat had a difficult start to the 2016 season and was moved back to Toro Rosso. Massa said Verstappen was not in the same situation because “he has the talent” and “everybody would love to have a driver like him”. 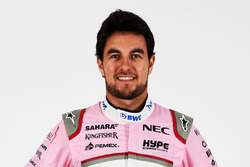 “It’s not easy to find another driver with the talent that he has,” said Massa. “This [getting demoted] will never happen.